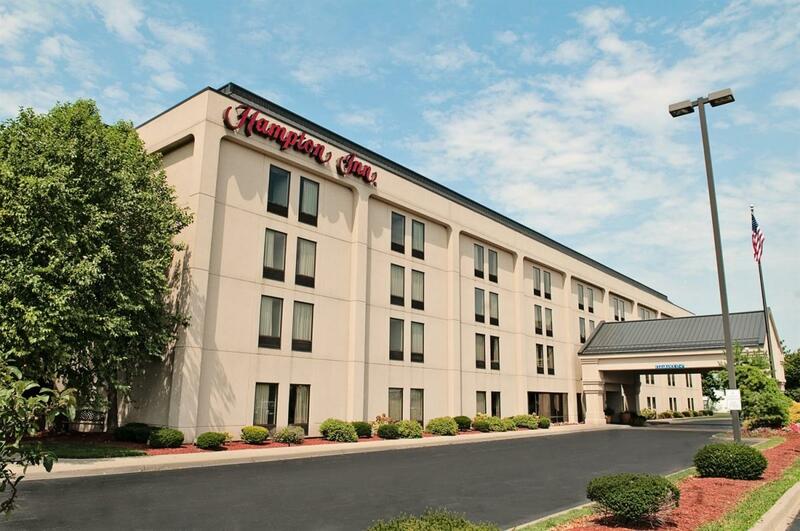 The Hampton Inn sits in the historic SoIN town of Clarksville, just north of the Ohio River. This hotel is within walking distance of the Greentree Mall and a large variety of restaurants. The hotel is just 4 miles from Louisville’s downtown, offering shops, restaurants and tourist destinations.